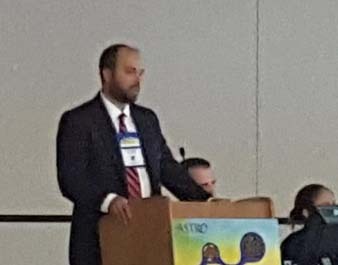 Dr. John Heinzerling recently presented on “Stereotactic body radiation therapy for early-stage non-small cell lung cancer: executive summary of an ASTRO Evidence-Based Guideline” at the Annual ASTRO meeting in September 2017. 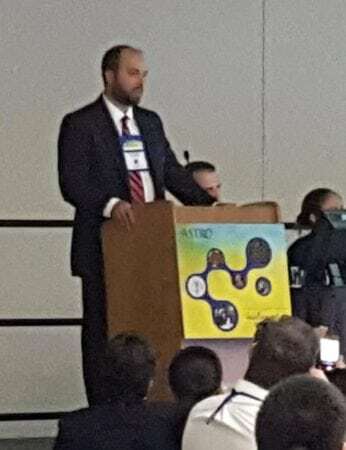 Dr. Heinzerling was speaking as part of the ASTRO committee for this guideline. SERO is proud of the involvement of our physicians and their dedication to continuing research to provide high quality, effective care to our patients.